He played as a goalkeeper and after his retirement continued at Barça as a member of the coaching staff, becoming a scout and moulder of talent. He discovered players such as Biosca and Manchón. 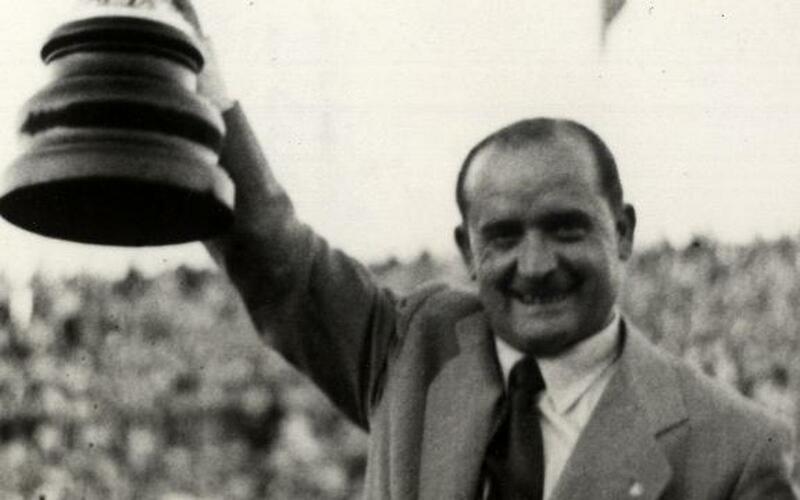 He coached the first team in the period between Fernández and Daucik.